2015 has not started well for film. Not for my watching anyway (come on Kingsman). The story looked interesting, set to be the fall, but they picked the wrong man to set up. Sounds good, doesn’t work though. Nobody cared, insane nonsense scenes. Everything up to Janssen’s death could have been cut from the film (20 mins). The cast couldn’t have cared less. Neeson didn’t want to run, you could see it on his face. Maggie Grace played the exact same character from 1 and 2 oh but now she’s pregnant, which of course means another 20 mins of meaningless and terrible dialogue. But wait, this is an action film who cares about the mushy background? Fair enough but the action is horrendously neutered, no blood at all, some scene are ridiculous not to have blood. Guy gets shot point blank with a shogun and no blood?! What?! But then we have multiple scenes of near Neeson deaths that he survives but the film never explains how. He just survives? But even all that is not why this film makes no sense at all. He goes around a major US city Los Angeles and reeks all kinds of hell, a motor way gets destroyed, he clearly killed innocent people on that motorway, he blows up a car park building, no end to the police cars destroyed, murders 40+ people. Then at the end of the film walks out of the police station and has an ice cream with his daughter at the beach. How. HOW?! My favourite scene would have to be my reaction in the cinema to Neeson just walking out of the police station with no consequences. I couldn’t believe it! Oh and why did Whitakers character keep eating evidence? Seriously he eats the bagels at the crime scene at the beginning, then he eats that yogurt out of the trash for no damn reason at all (clue was the label), then he starts eating bagels again. Thought at the end he would join Neeson for an ice cream at the beach. Really rated the first one, was unimpressed with the second one and stayed away from the third. Ah, I’m just getting ready to watch this as I type for next Friday’s fast five film deal we do over on our deal, but I have heard nothing but bad things. 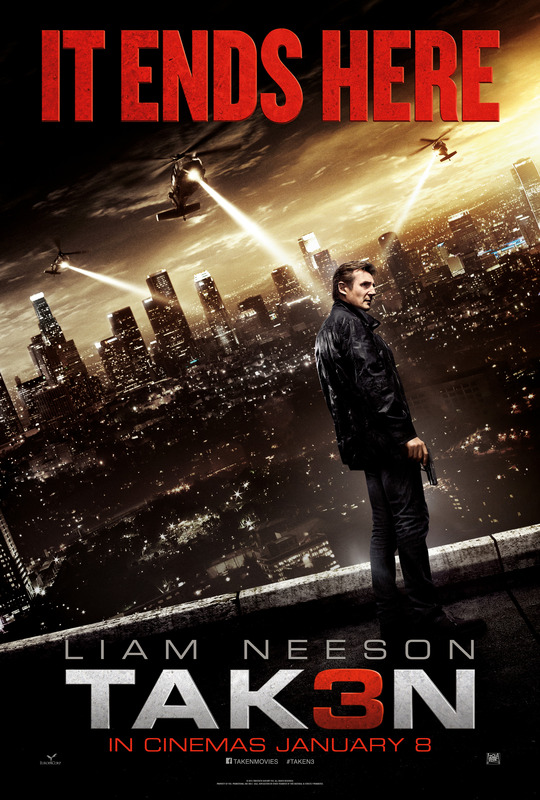 I am a junkie for the “Taken” genre, and I thought the first movie was great for what it was… Taken 2 was awful on a level I could not even believe…. I guess this was a good paycheck for Liam…. 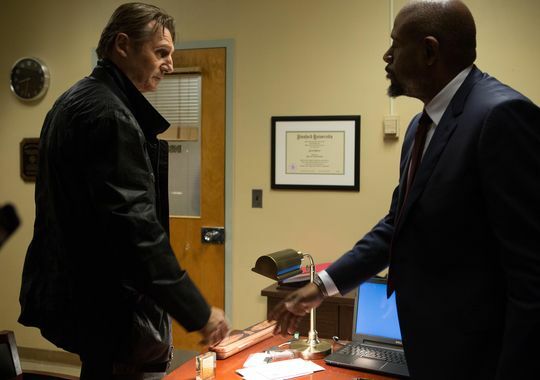 did you ever see A Walk Among the Tombstones? It was advertised like a member of the aformentioned Taken genre, but its actually a very groovy modern detective/noir movie that I dug a whole lot. This was worse than Taken 2. Loved it! The review, not the movie. I haven’t seen it yet but I’m 60% sure I will hate it. Kind of what I expected. Nice review. I wanted Liam Neeson to cry. He probably should after making this movie. I was honestly wondering what they took this time – his dog, his luggage, etc. Getting to be like the Death Wish series all over again. Haha I was going to see this but, yeah after that review I’m gonna avoid! I don’t understand why films like this keep going. It was so bad Ruth. I avoid most terrible films, the trailer didn’t look that bad. WRONG! Anyway Taken 3 wins that contest. Well check out my review of Blackhat I posted on Monday. Now that I think about it, I think T3ken does sound a thousand times worse!! I imagine a mini review is all that’s needed. Well thanks for taking the hit for the rest of us, Buddy! Great review. Wasn’t gonna see this film anyway. I’m skipping it. Glad I saw American Sniper instead. If I had to watch a film in the Taken franchise it would be the first one. Yes you made an excellent choice. Avoid this one like the plague. 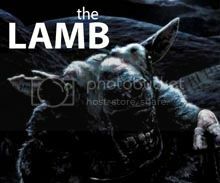 You weren’t very Taken with this movie; were you, Tim? 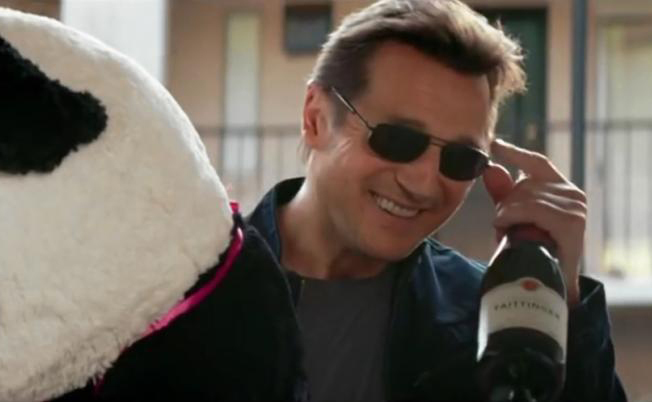 P.S I’d love it sooo much if that last pic of Liam Neeson was in fact, the scene where he walked scot-free from the police!!! Just the trailer on TV made me laugh out loud to myself. “someone’s murdered your mother, I’m going to find them”…………….errrr is this before or after you collect your pension and free prescriptions?!! Plus it just looks SO corny. Shame they’ve dulled down the violence too, wanted a lower rating I guess? Got a lower rating from me. Not sure how getting rid of blood in violence effects an age rating. It makes violence have no consequence.Great lesson for kids.